Congratulations to Disney as they celebrate 100 years of magic! I remember as a little girl when my parents would get me out of bed to watch Winnie The Pooh. We would have popcorn and get to snuggle up on the floor by the fireplace to watch an episode. It's something that I will ever forget. I grew to love Winnie The Pooh and many more Disney classics as I got older. There was just something so magical about each and every Disney story. They really knew how a kids mind worked, they really opened up a whole world of imagination for me. My own children now watch the same movies that I watched and I'm sure they feel the same way. That's why we are so excited about Disney On Ice! 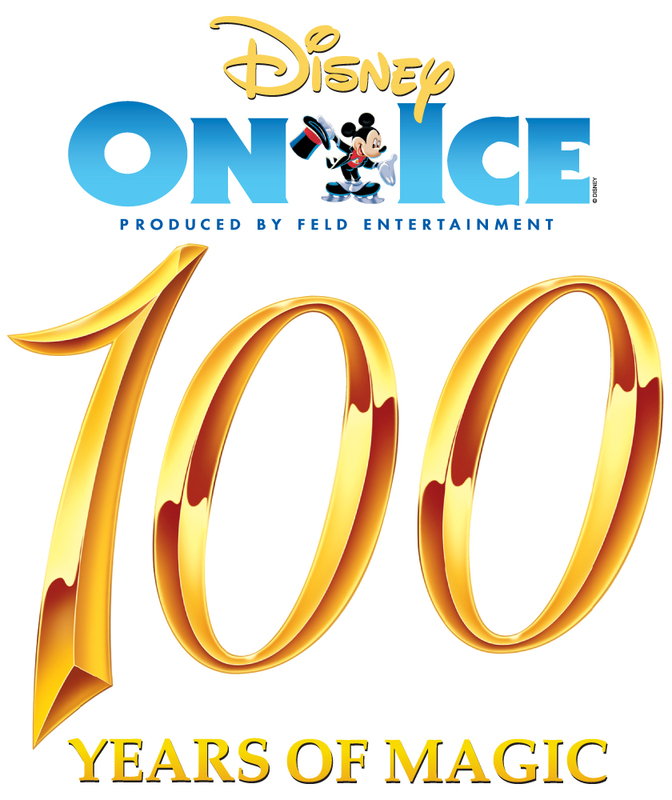 Now you can enjoy this world on ice as Disney On Ice celebrates 100 Years of Magic. You’ll be captivated by the one and only Mickey Mouse, the irresistible Minnie Mouse, Goofy, Donald Duck, Jiminy Cricket, Pinocchio and many Disney Princesses. *Use code MOM to save 25% on tickets for the following performances: Friday, Mar. 1 @ 7:00 pm; Saturday, Mar. 2 @ 7:00 pm; Sunday, Mar 3 @ 6:00 pm. Offer valid on the $23 and $15 price levels only. Discount does not apply to Front Row, Rinkside, or VIP seating. Valid on up to 8 tickets. No double discounts. Service charges, handling, and facility fees may apply. Win a family 4 pack of tickets for Disney on Ice: 100 Years of Magic! Good for 4 free tickets on the February 28th show at 7 pm. Winner will be chosen at random and notified via email. If no response within 24 hours new winner will be chosen. To be eligible to win simply use the form below. Need something to keep the kiddos occupied while you wait for the show? Check out this FREE printable pdf Disney coloring page! Also check out another printable pdf for fun facts about the show.